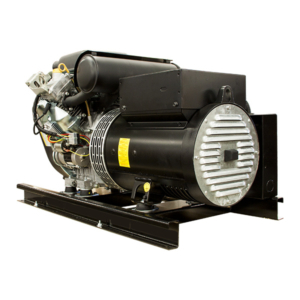 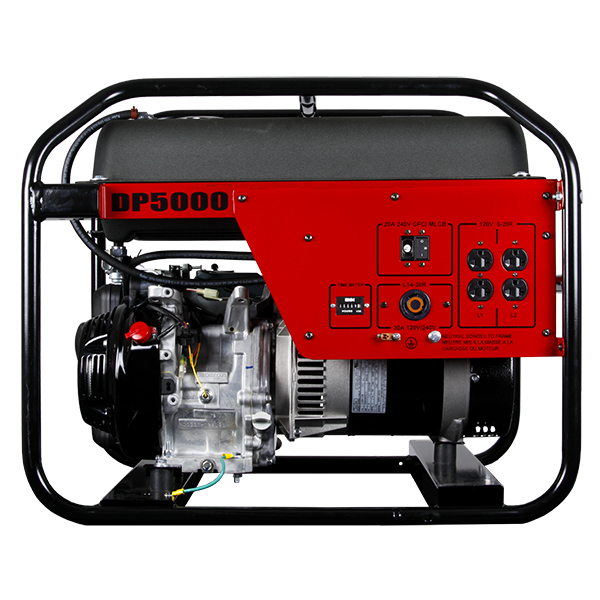 The DP5000 will not disappoint, producing 5,000 starting Watts and 4,650 running watts. 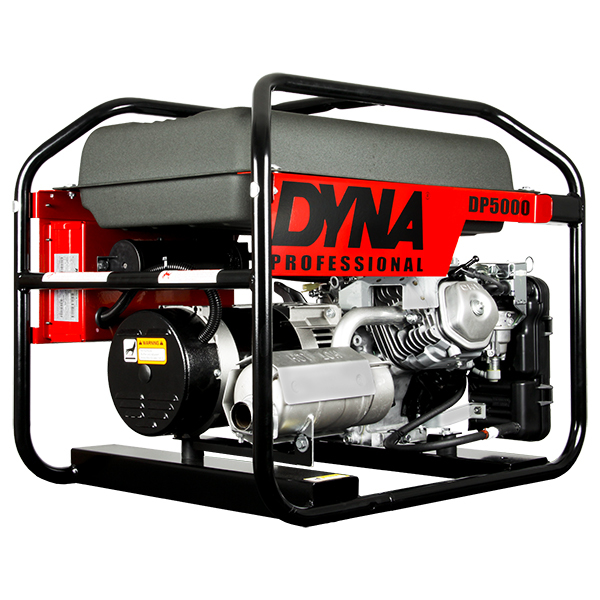 The DYNA Professional line will be a great addition to any work crew or master craftsman’s garage. 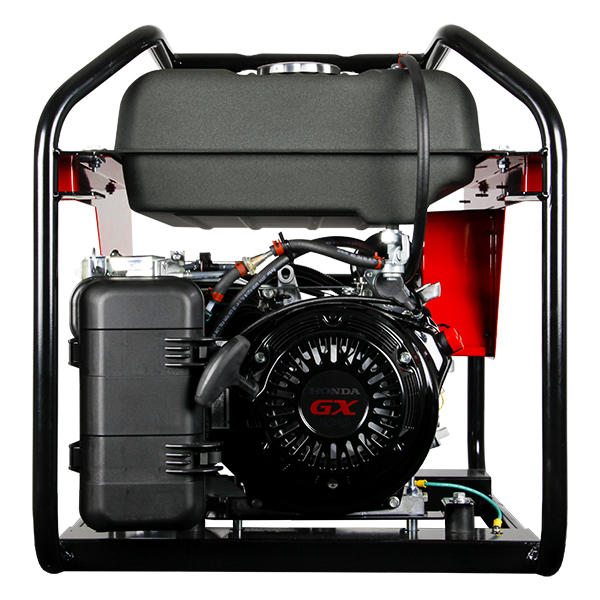 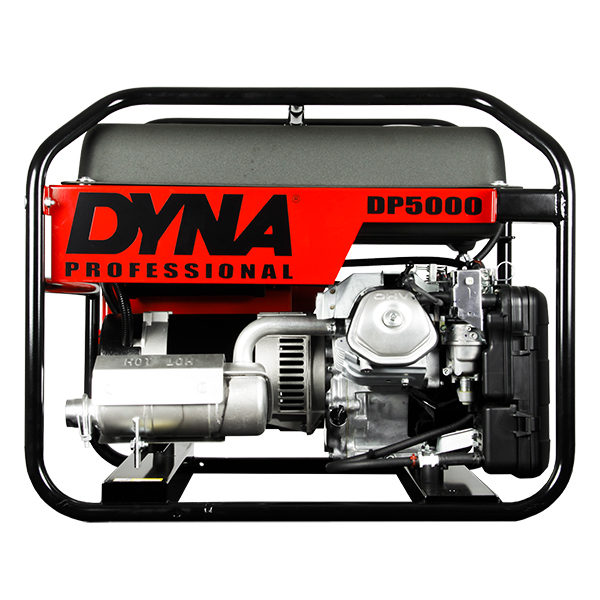 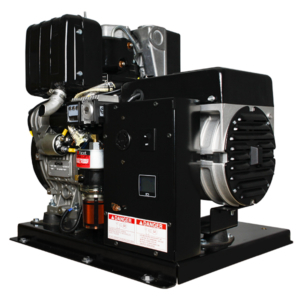 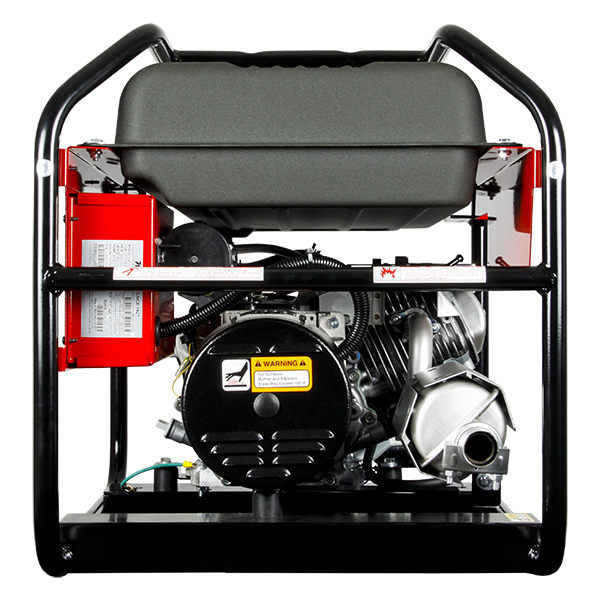 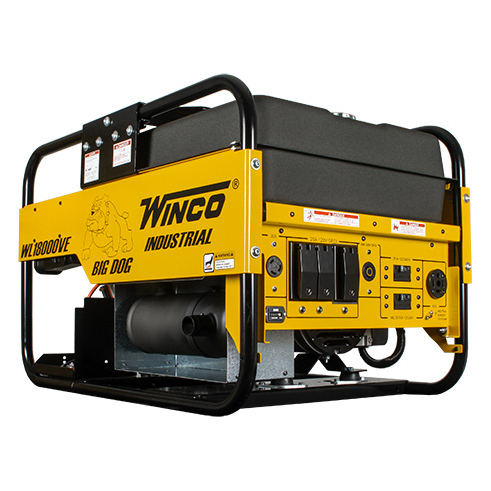 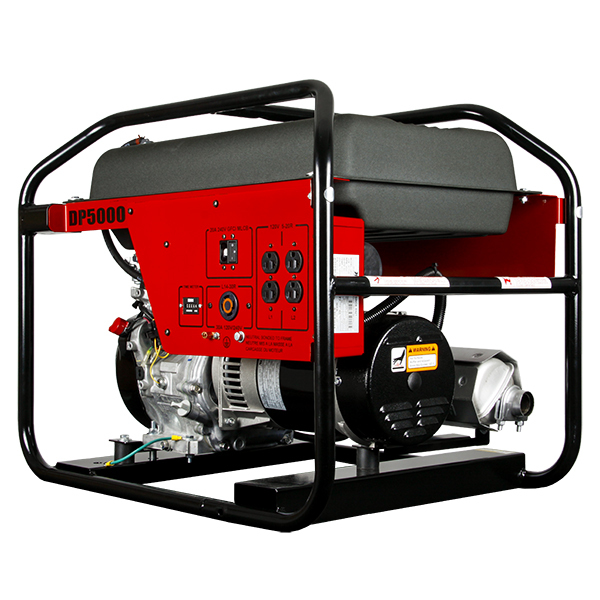 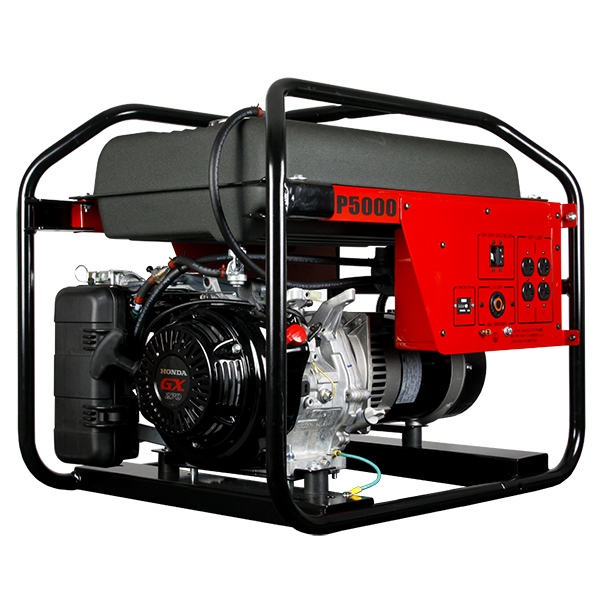 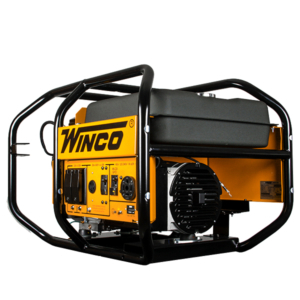 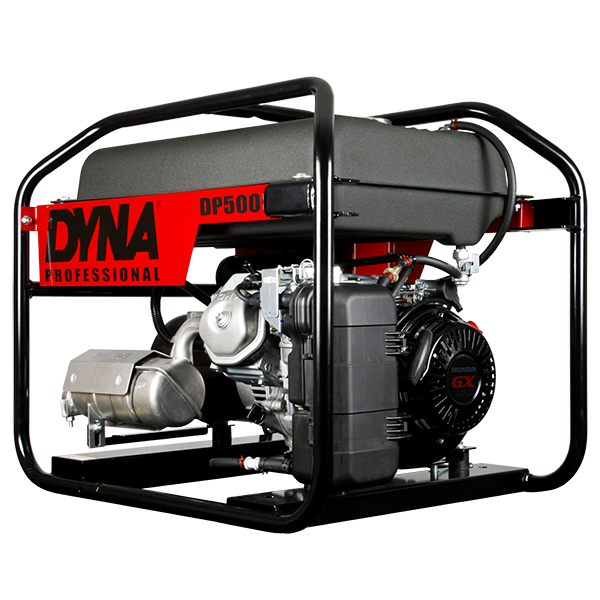 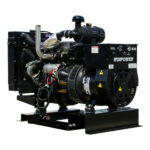 The DP5000 is powered by a Honda GX270 engine, that lives up to its reputation of the reliability and performance you expect. 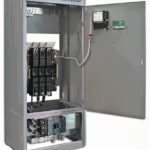 The two NEMA 5-20 duplex and one NEMA L14-30 receptacle is GFCI protected, keeping OSHA happy.